Although it took some time to get started after ordering, the work was done all at once, and the men worked efficiently, cooperatively and the result was amazing. 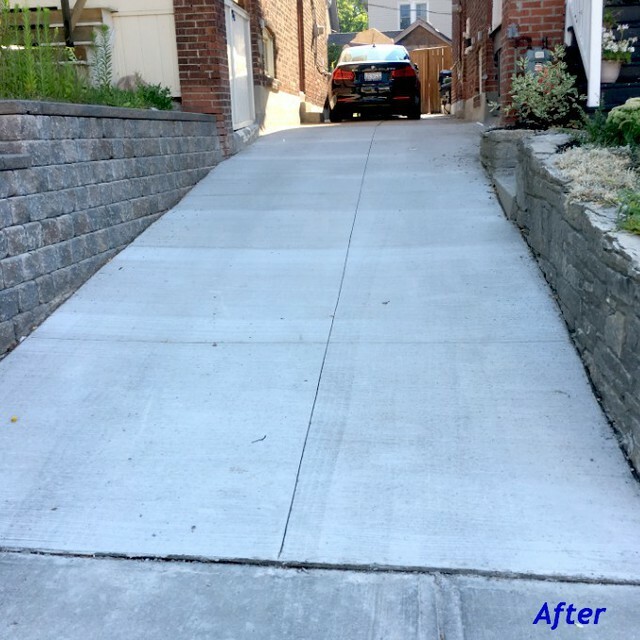 I love my new sidewalk and ashphalt driveway. I hired Epic Paving to do a job for me, went over the specifications with the Project Manager, what expectations there would be for the 3-part project: 1) Interlock the backyard and side walk way; 2) lay concrete for a new side walk way (which would connect to the interlock portion of the side walk way); and 3) lay concrete for a new retaining wall for another walkway leading to the veranda. The Project Manager and I went over next steps, paid a deposit, knowing the project would only get started Spring 2018. Come spring, I had to chase the Project Manager down to get a date for when the project will get started only to hear about “weeks of delays”. Part 1 of the project: Once the project began, the first red flag went up when they started laying down the bricks. Instead of what was agreed upon to lay the bricks right up to the property line, they chose to do a box situation “because it would look better”. However, the changes were made because it was easier on the labourers. The labourers laid bricks 7” away from the property line! That was part 1 of the project. 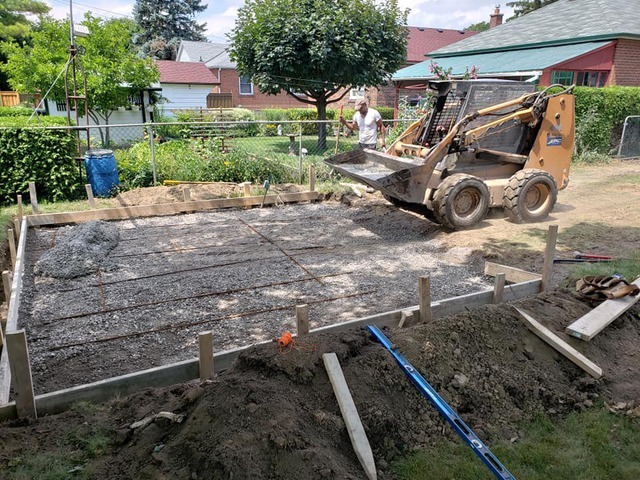 Part 2 of the project: This part was to raise the walkway, so you would take a step when entering the property from the sidewalk. 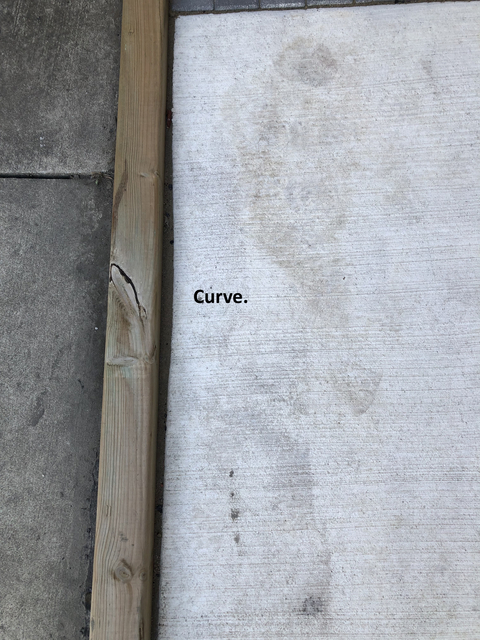 This would also separate the walkway from my neighbour’s driveway. However, the Project Manager called me during the day saying for water reasons they could not make it a step anymore but a long ramp. So, now there are parts of the walk way that are flush with my neighbour’s driveway. (Note: One of my neighbour’s cars drove up the ramp within hours of the wood forming being removed from the project! That is how shortsighted the decision was.) 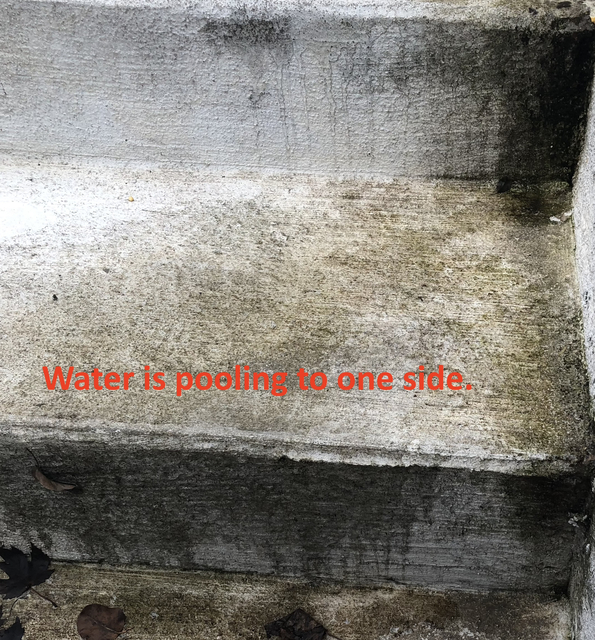 The way they did this ramp doesn’t even push the water down either, the water actually pools at the first step into my side walk way. 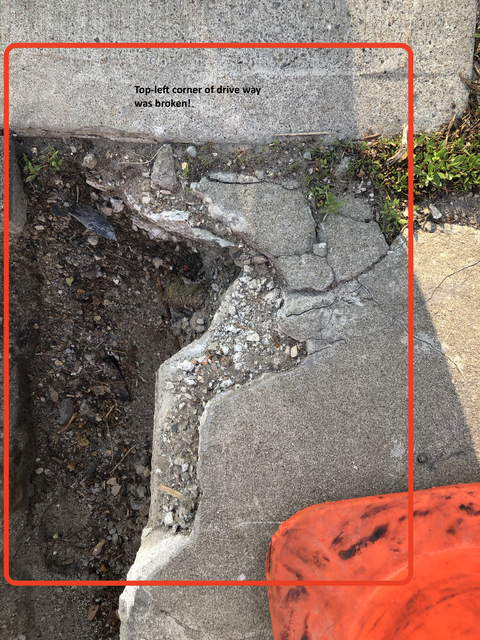 Three other issues with this job: 1) The top landing area of the ramp is crooked, where there is a curve into my property; 2) the end of the walkway onto the sidewalk was not properly shaved down; and 3) the workers broke the concrete on my driveway on both corners. This decision to remove the step, even though it was in our contract, sounded more like a cost savings one. 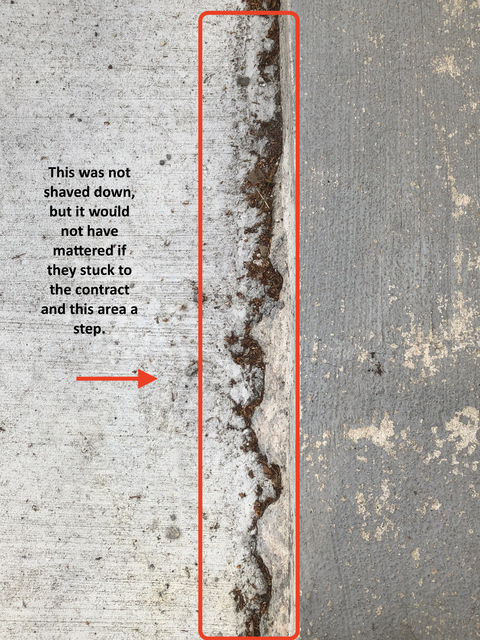 Similar to how they didn’t even use metal rebar to ensure quality and longevity of their concrete pour. 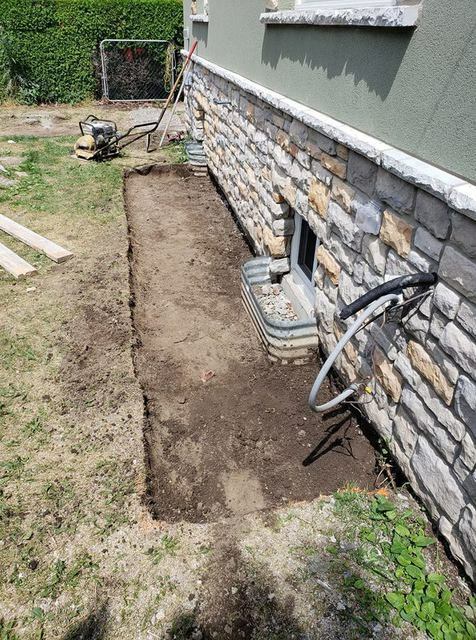 Part 3 of the project: This part of the project was to remove the old wood retaining wall, as it was tipping over and no longer secure and replace it with a concrete retaining wall. 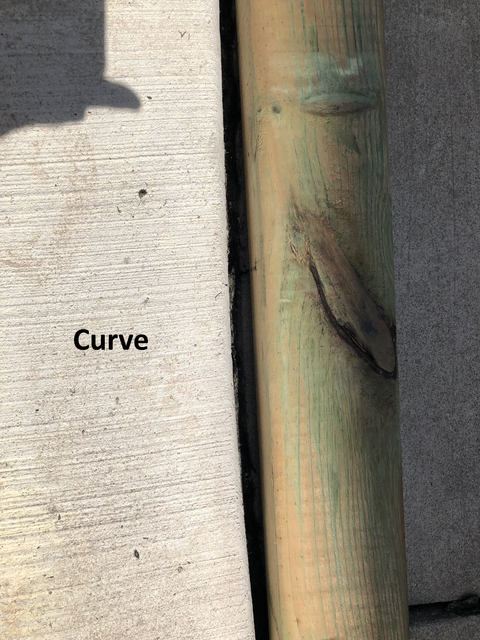 I informed the Project Manager before we started the project that after you remove the wood there would also be 2 more feet of wood in the ground that will need to be removed, as this was holding up the home entrance walkway. He said that was common. However, on the day of the work, he complained that there was so much wood!! Seriously? 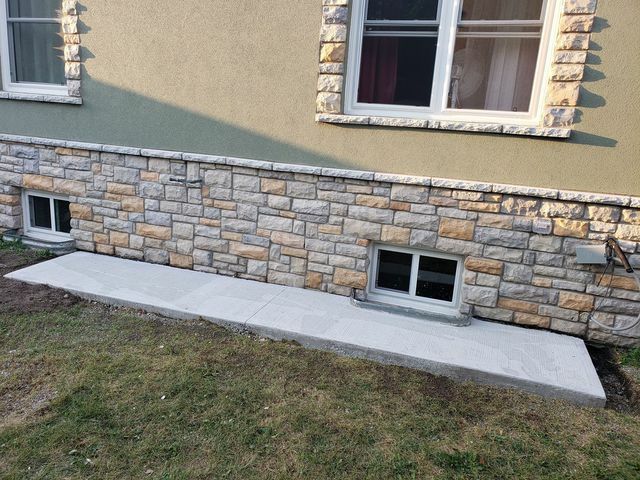 In another call, the Project Manager said they were going to design the edges of the retaining wall to look similar to my other neighbour’s retaining wall. He made it sound like he was doing me a favour, “outside of the standard”, when that was what we first discussed before we started the project. After the concrete was laid for the retaining wall, a worker came by to reset the interlock bricks that was already at the home entrance; this should have been an easy puzzle because the stones would fit in the same spots they were in previously as the retaining wall did not expand from the previous dimensions, but I had to intervene as he was cutting stones in half to place in smaller spaces—it was mind boggling why he didn’t even consider using the already cut stones that already fit without cutting. Mind boggling! Nonetheless, this part actually ended up closer to vision than the first 2 parts. There is a slight curve on one end, so it is not straight, but this is not a big deal. Up front, the job looks great, but there are these little nuances that make the job look unprofessional, as there was no on-site management; and, also, not following the agreed contract is why I rated this company poorly. Hello, thank you for taking the time to submit your review. I'm glad that the end product looks great as this is what truly matters at the end of the day. Sometimes, the initial discussions about a job do not translate to the existing site conditions & many times modifications/changes have to be made on site. This is the nature of construction work. I spoke with our project manager in detail about your job & he advised he was in constant communication with you & that all modifications were discussed and agreed upon. The reasons for the changes are all related to the site grading & elevations with existing neighbours which vary greatly over a very small area. Your contract was signed in November of 2017 (near the end of our season) & was among the first projects started in the Spring. We had a very late start to the season due to the amount of spring rain & a late winter storm - we were not even operational until the end of April and your job was started on May 9th. You did not have to 'chase us down'. 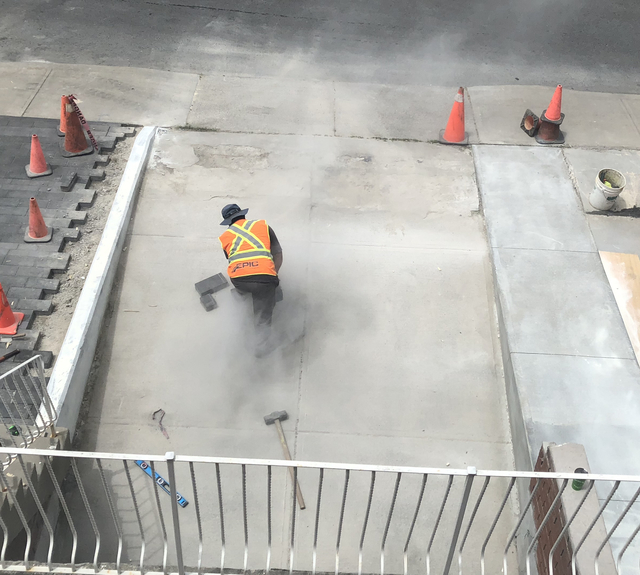 We have not heard from you since the work was completed (the entire summer, fall & most of winter has gone by - if there are issues with the project you can call our office or the project manager - until this email we have not heard from you. As you can see from our past reviews, customer service and exceeding our customers exceptions is of upmost importance. They did a good job repaving our asphalt driveway, however, the job was rescheduled multiples times over 2 months. I had to constantly chase for a confirmation date as to when they could a) excavate b) repave. Workmanship was good. Scheduling was not. Thank you for your comments. I'm glad you were satisfied with our workmanship as this is something we pride ourselves on. Quality of work at the end of the day it very important. Unfortunately, scheduling is sometimes very difficult especially when you consider the very wet season we have had. Our apologies if scheduling was not in line with your expectations. 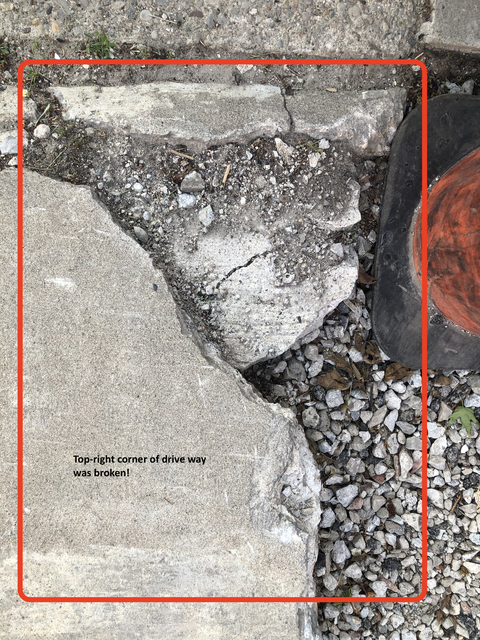 I contacted Epic Paving after researching a few other companies and hired them to repave my 20 year old driveway. They were competitive in their pricing and worked with me on my timelines when I asked them too. They arrived and did a beautiful job and cleaned up after themselves. 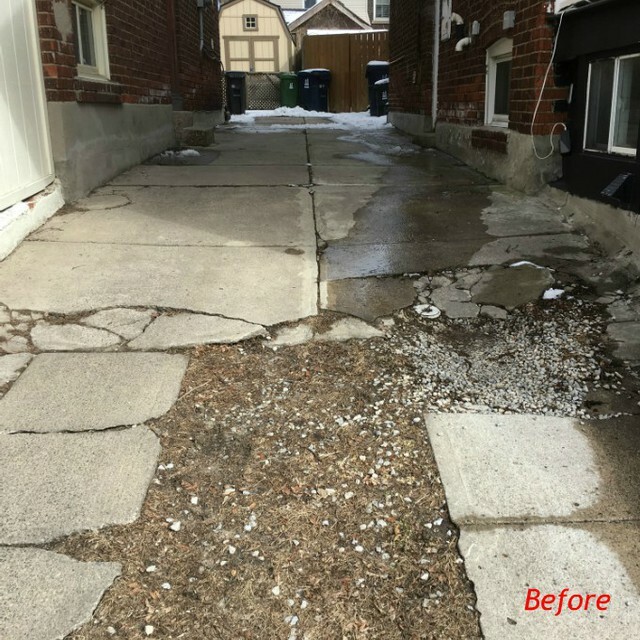 The driveway looks new and their experience is evident. I am very pleased with the work they did and would recommend them. Sue, thank you for your kind words. We always strive to complete our work in a timely manner with as little disruption as possible for the homeowner. We are happy to hear you are satisfied with the work & we thank you for your recommendation. 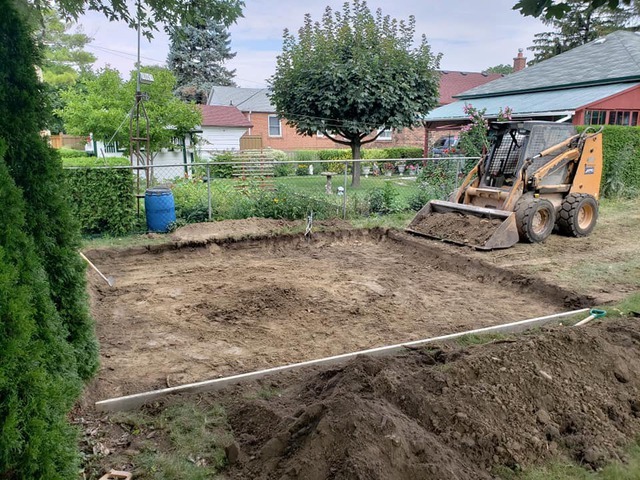 We hired Epic to provide a 16 ft x 15 ft concrete pad to serve as a base for a new backyard shed plus a patio space, as well as a 16 ft x 3 ft pad at the rear of the house for our natural gas BBQ and air-conditioning unit. Start to finish there was always excellent communication -- from initial planning through scheduling to the completed project. Francesca was super friendly and extremely helpful. 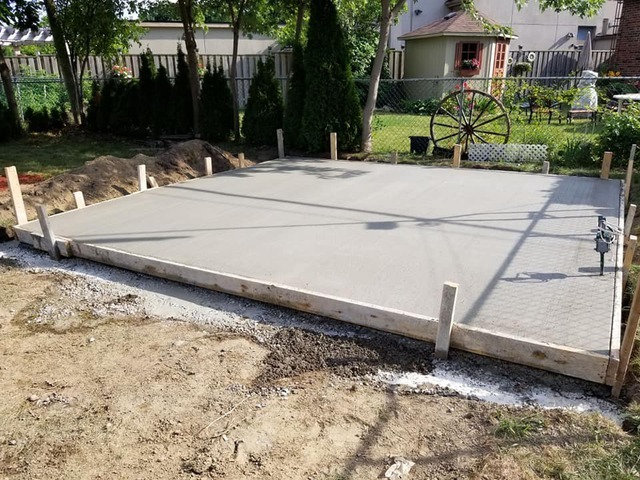 The crew was very professional and took great care not to damage anything during the construction process, and even came back after-hours when a thunderstorm came up to protect the curing concrete with burlap and plastic. They take pride in a job well done, and it shows. Their workmanship and attention to detail is excellent. I would recommend them to anyone. Thank you for your positive review & recommendation. 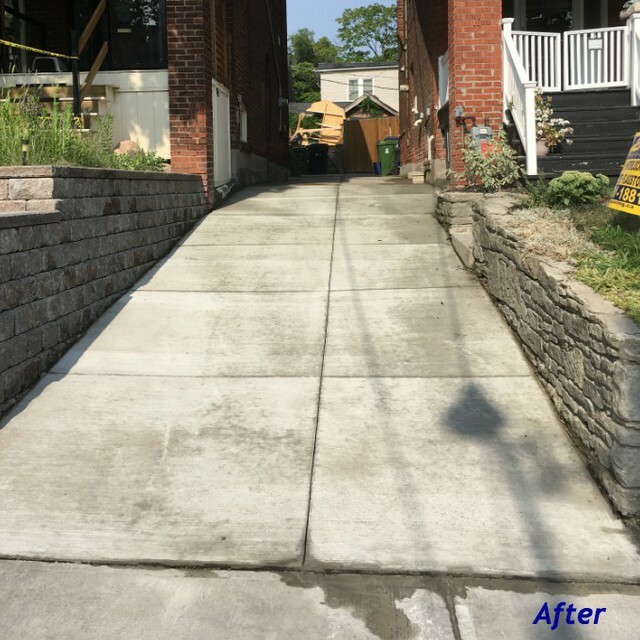 It was our pleasure to assist & thank you for choosing Epic Paving & Contracting Ltd. for your work. Epic went above and beyond to help us bring our mutual right-of-way into the 21st century. 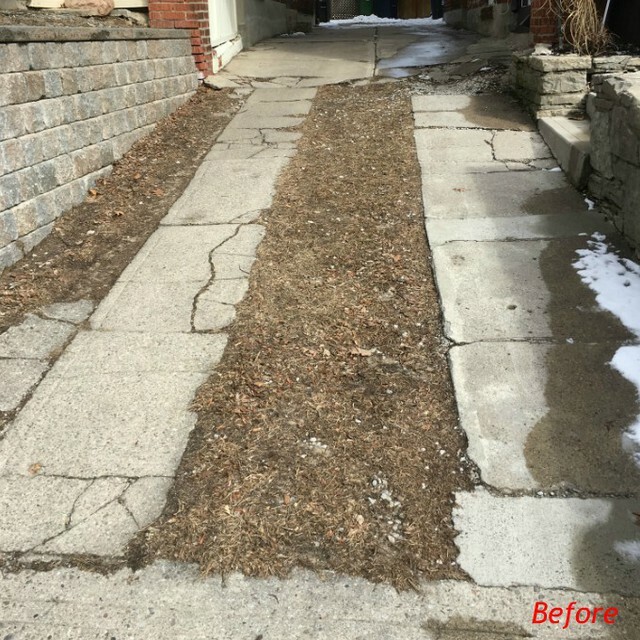 Along with our neighbours, we were looking to replace the front portion of our mutual laneway, which was half-grass and half-concrete. (It's also the main entrance to our house.) Anthony took care of our project from start to finish. He provided a prompt professional quote and several options for use to choose from, including asphalt, concrete, and interloc. His rates were competitive. And, once we signed on, Anthony was able to manage the project according to not one but two household schedules. His crew completed the work in two days. 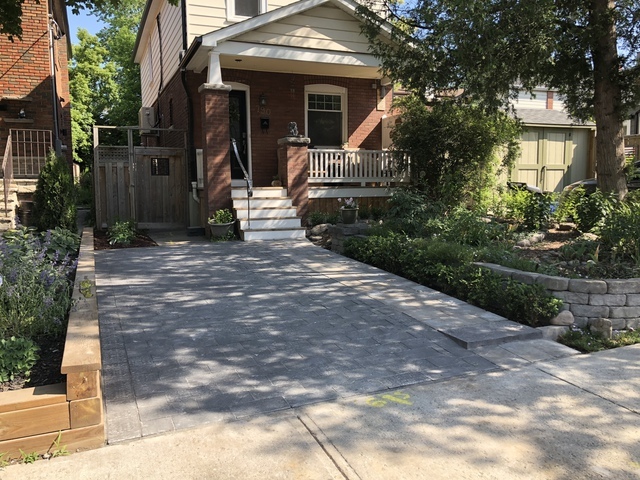 The new concrete looks amazing and now melds seamlessly into the existing right-of-way between the houses. Anthony and his crew listened to our needs and to the needs of our design-conscious neighbours, delivering exactly what they asked for. And, when we asked for a bit of extra TLC around portions of our house which had previously experienced water-damage, they went above and beyond to ensure that everything was caulked, sealed, and parged between old and new. THANKS A MILLION! WE'D DEFINITELY HIRE EPIC AGAIN!! Roseanne, thank you for your review. We are happy that we were able to help you & your neighbor with your project. On time and on budget. Exceptional service and a first class job. Good workmanship, neat finish and could not ask for better service overall. The job was well organized and thankfully so was the final clean-up. Could not ask for a better contractor. Hello...glad we were able to help you with your project & for your very kind review. 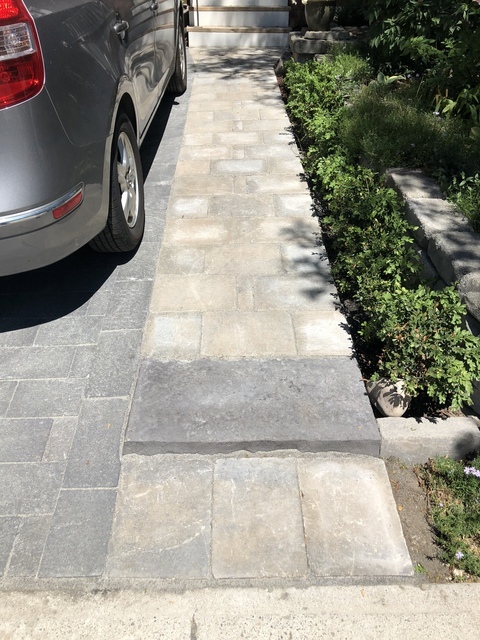 Epic was the paver of choice for our recent hardscaping project. I can see now why they get such good reviews! They were really professional and accommodating from the get-go. Francesca is their office co-ordinator and I can’t say enough about her. She helped us through some difficult design decisions and went out of her way to make sure we were happy with everything. The stonework is beautiful. You can really tell these guys care about their work. It was all done super quickly too. Good marks also for finding room to work on a busy East York street and leaving everything tidy. Will definitely have them back for our next project. Highly recommend! It was wonderful meeting with you & working with you on your project. We look forward to working with you again. 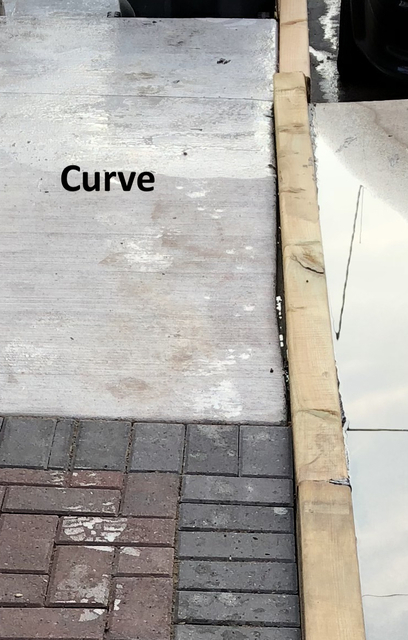 Epic Paving is a professional hard-working team. They lead in quality workmanship and are dedicated to making the customer happy. We are extremely happy with our patio and highly recommend Epic Paving. Thank you Rosemary. It was a pleasure working with you and Scott. Patio season is finally here & I hope you enjoy your new patio for years to come. 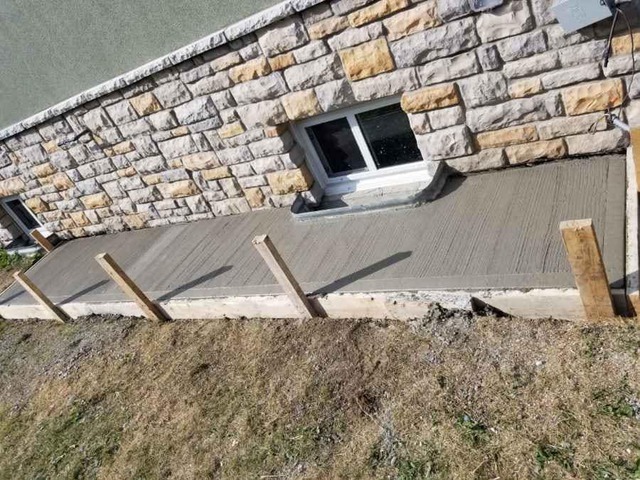 Welcome to Epic Paving & Contracting Ltd. Reputable, Reliable & Customer Focused! With more than 20 years of industry-specific experience, Epic Paving & Contracting Ltd. has provided commercial and residential property owners with professional resources in asphalt paving, interlocking, concrete and more. We’ve built a trusted reputation as one of the GTA’s most reliable construction companies.